NEVER SETTLE. FIND THE ONE. Instagram worthy amenities and an apartment that checks everything off your list, find out what all the buzz is about and tour ONB today. Living steps to the Silver Line and Commuter Rail allows you easy access to all the best spots in town. Globetrotters take advantage of the short trip to Logan Airport, commuters love the short ride to work, and the socialites get out and about with ease. When back at home, relax in the cozy media lounge, work out to your hearts content in one of our many fitness facilities, or entertain with ease. The four-legged family members are treated to a pet friendly home and on site doggy daycare. We're the ONE. Come see why.  Follow us on Instagram to see what is going on at One North of Boston! Dump your commute with a quick walk to the Silver Line, connecting you directly to Logan Airport, the Seaport, &amp; downtown!